I’ll be honest. When I first got into barbecue I had no idea there were different types of pork rib. It wasn’t until I started buying meat from proper butchers that I realized how many options were out there for a rib fiend. Learning about the four popular cuts of pork ribs and how they butchered and trimmed is a great shortcut to mastering barbecue ribs. So grab a coffee (or a beer) sit back and learn everything you never knew about the different types of pork ribs. What about country style ribs? 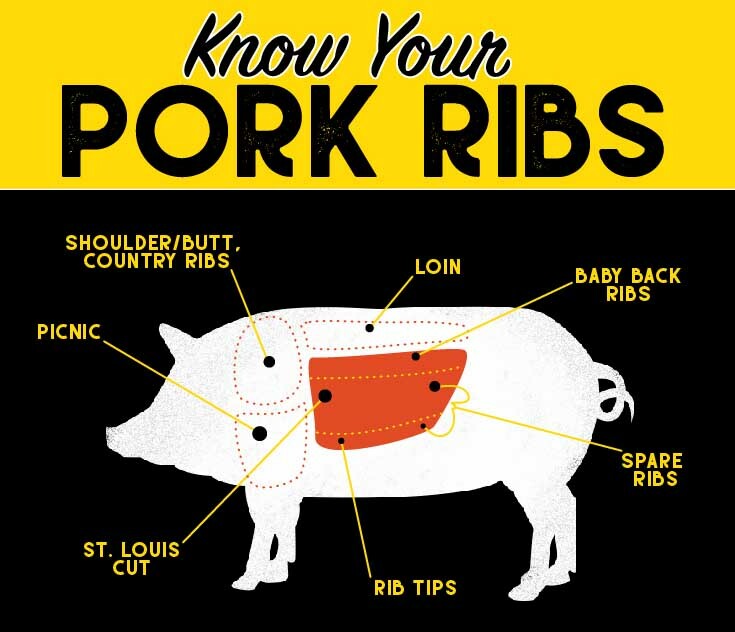 We can’t talk about the different cuts of pork ribs without looking at the anatomy of the pig. Each pig has 14 rib bones which are attached to the spine and divided into the four most popular cuts. The type of rib will depend on it has been trimmed, and the section of the rib cage from which it has been cut. Each type of rib has its own distinct characteristics, and ways to prepare. Baby back ribs are from the highest part of the pigs back, and are directly connected to the backbone of the animal. Just to be clear, these ribs have nothing to do with piglets. The word “baby” refers to the fact they are smaller than spare ribs. “Back” refers to the fact that they are attached to the backbone of the pig. They are also sometimes referred to as “loin back ribs”. Baby back ribs tend to be leaner than spare ribs. They have a distinctive bend at the top where the rib meets the spine. 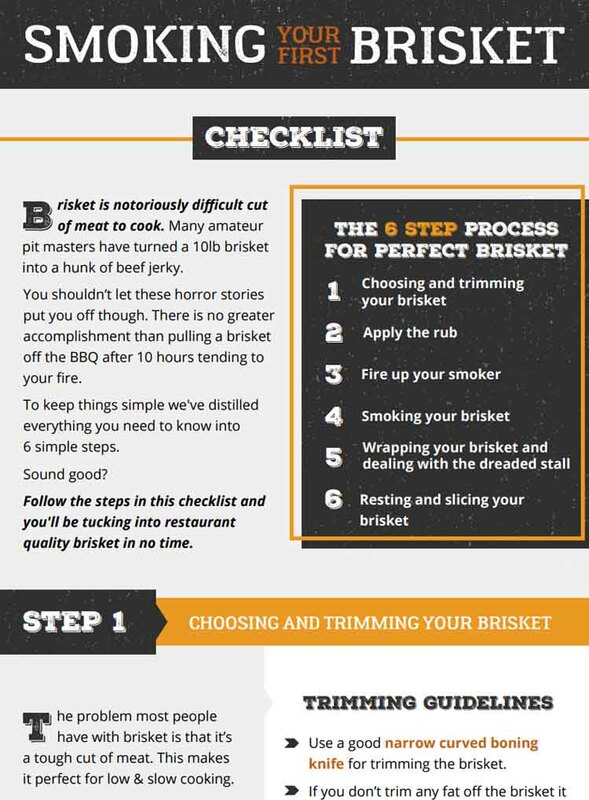 For more detailed cooking instructions I highly recommend this guide to cooking barbecue ribs. 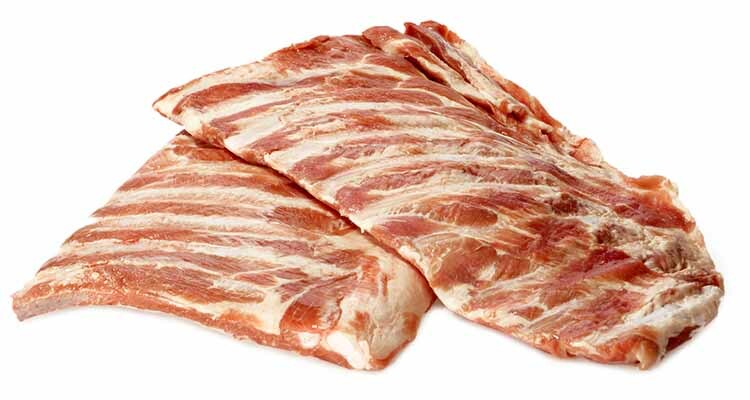 Spare ribs are from further down the side of the pig, and reach right down toward the breastbone of the animal. They are also referred to as “side ribs” or “spares”. 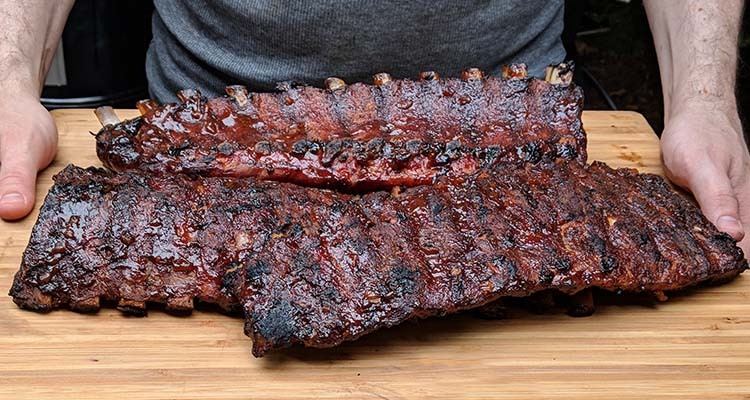 These are probably the most popular type of rib, and when people refer to “ribs” without specifying what type, there is a good chance they are talking about spare ribs. Spare ribs are flatter and straighter than baby back ribs. On one end you will see the marrow of the bones where they have been cut away from the baby back ribs. The other end is where the ribs taper away at the chest of the animal. At this end of the ribs you will see a slab of meat, along with some cartilage and gristle. Some would say that spare ribs have richer, more flavorful meat than baby backs. But whether or not the meat is superior or not is really a matter of your own personal taste. 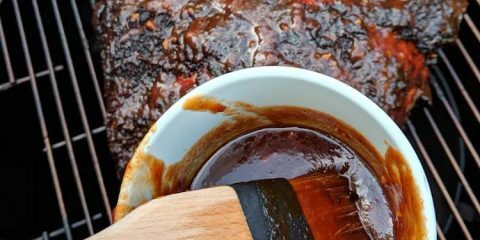 You can prepare spareribs the same as baby back ribs just increase the cooking time. While baby backs can be finished in 3 to 4 hours, with spare ribs allow 5 – 6 hours. 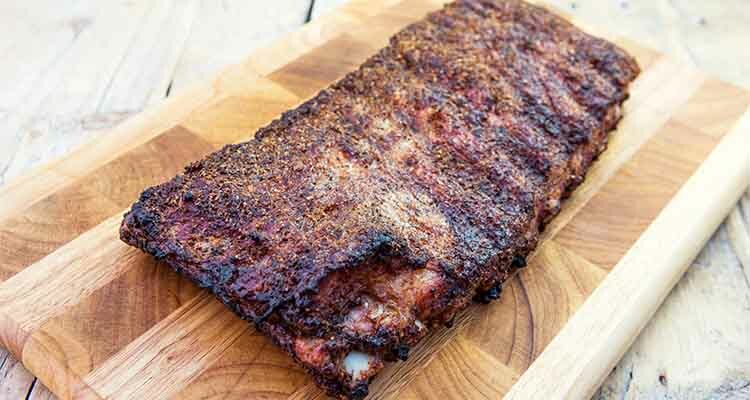 For a great pork spare ribs recipe check out this video from HowToBBQRight. St Louis cut ribs are basically spare ribs, trimmed up a little more. This cut of rib is preferred on the competition circuit, as it is neat and tidy for presentation. The meat is pretty much the same as that you would find on spare ribs, minus the cartilage and gristle you find at the bottom of the spares. The name came about in the mid 20th century when meat packers from St Louis started to cut their meat this way. St Louis cut ribs are longer than baby backs and shorter than full spare ribs. You most likely won’t come across these in the supermarket, they are a generally more of a “specialty” item. While the shape of the bone is essentially the same as the spare rib, the fact that they are trimmed up more makes them look more regular in shape than other types of rib. Getting the St Louis cut in your local grocery store may not possible. But you can trim up some spare ribs yourself if you like St Louis cut ribs. This video has a great run down of how to do. We have also broken it down step by step for you below. 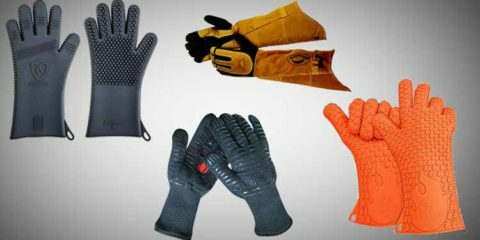 But before you start, make sure you have a sharp knife – this will make the whole task much easier. “Square up” your ribs. This means cutting off the pointy looking end of the ribs to make the rack rectangular in shape. Turn the ribs over so the bone side is facing up. You will notice a flap of meat. This is called the skirt. Trim this off. You can keep this meat and cook it with the ribs. It will be done about half way through the cook. Have a look for any other fatty protuberances that can be trimmed up. Take off the membrane as described in the section above. Feel for the point that the bones end within the meat.Cut along this line to make the rack pretty well rectangular in shape, in line with the ends of the bones. The meaty piece that you have taken off is sometimes referred to as the brisket of the pork. At other times it is called rib tips. Either way, it can be cooked and eaten as well, so don’t throw it away! What you have now is a St Louis style cut! Congratulations,it is neatly trimmed and ready for the smoker. Once trimmed up you can cook them however you like, I like this recipe. Rib tips refer to the small bones and cartilage that connects the front ribs to the breast bone. 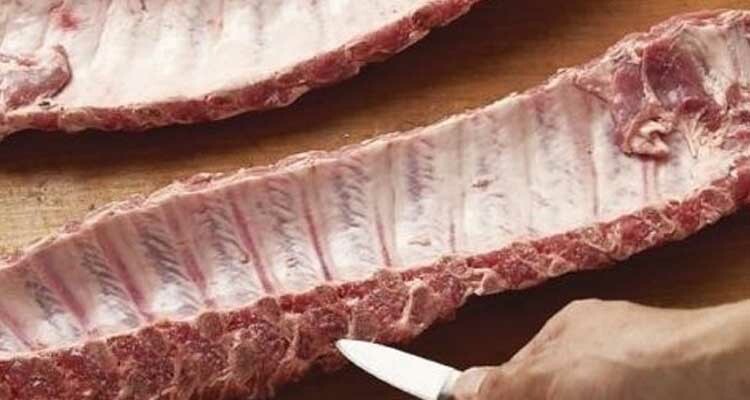 They are cut from the lower ends of spare ribs when butchering St. Louis cut ribs. Don’t confuse rib tips with riblets which are actually not ribs at all! Rib tips used to be discarded as waste, but have started to make a big comeback. Rib tips are usually 8 – 12″ long and 1 – 3″ wide. If you don’t want to buy the full spare rib and trim your own rib tips, you should be able to buy them from a good butcher. 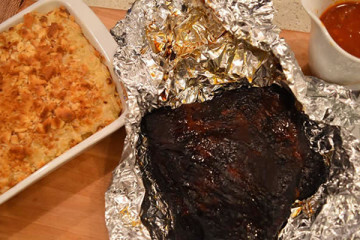 Smoked rib tips make delicious appetizers, and can cook in 2-3 hours. They can also be used for Asian style recipes like these delicious Chinese rib tips. Don’t be fooled. These really are not actually ribs. They are from the front end of the baby backs, near the shoulder. In reality they are chops, and that’s how they should be treated. 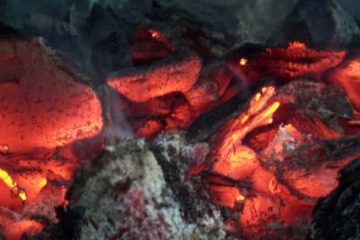 Compared to ribs, there will be a lot of meat on the bones of country style ribs. This cut will usually come with one or two bones in the meat. Country style ribs have more meat and less bone than “real” ribs. This cut will go very well brined and then cooked low and slow, or reverse seared. 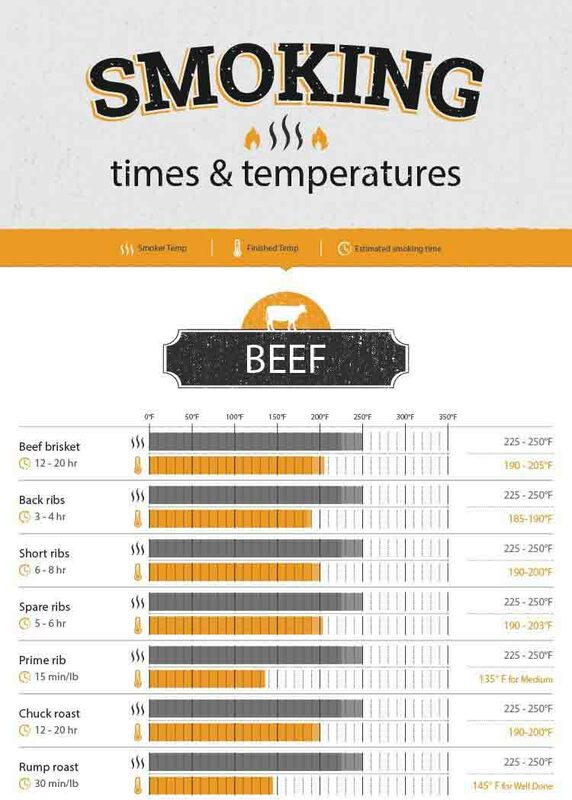 While the United States Department of Agriculture has specified some cuts of meat, a lot of the different names and cuts you hear are made up over time and vary by location. Button ribs – Often confused with rib tips, these were made famous by Applebee’s. Thin strips of meat and bone are cut from the side of the pigs spine. 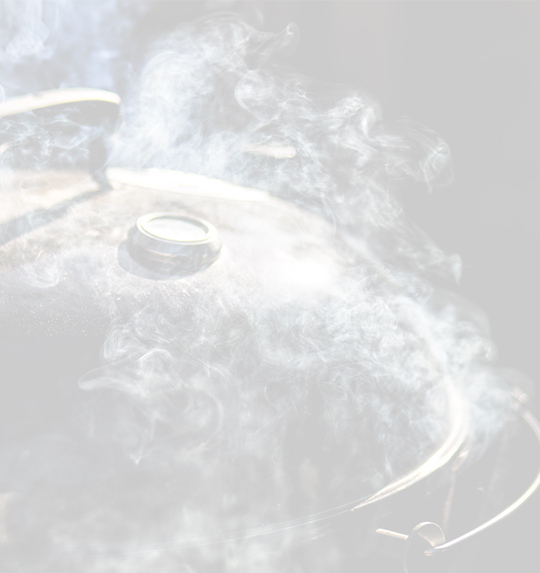 Smoking some killer ribs is a classic skill in the world of barbecue. Perhaps for this very reason, there is a lot of information out there about how to cook the best pork ribs. 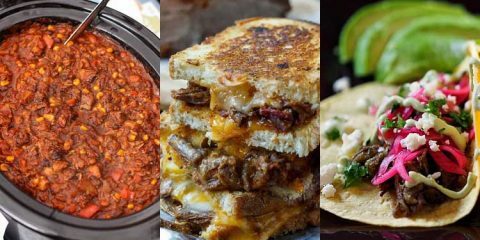 But as with most things barbecue, a bit of extra knowledge and some experimentation is the best way to get the results you are after. What’s your favorite cut of ribs to cook? Let us know in the comments section below. And if you found this article helpful, don’t forget to share!